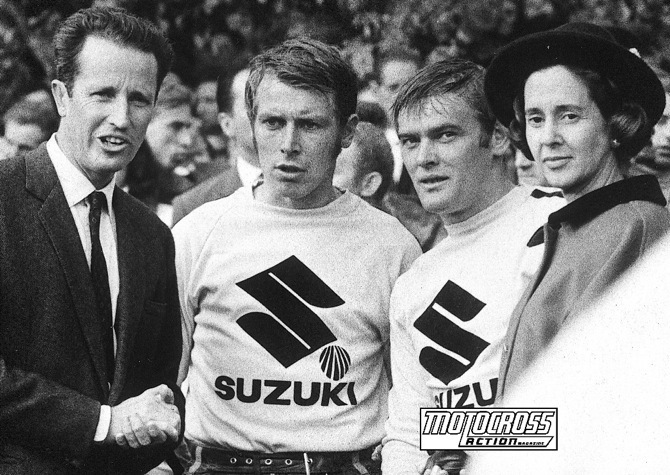 Sten Lundin (15) and Bill Nilsson (14) led Team Sweden to their first MXDN victory in 1955. 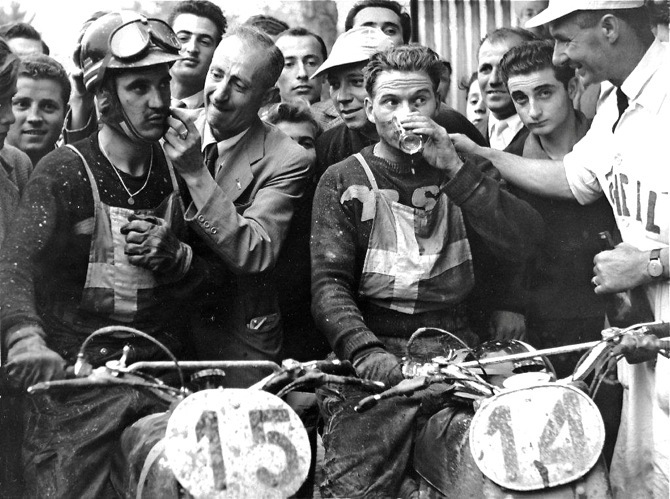 Dave Curtis rode on winning British teams in 1954, 1957 and 1960. victory in 1955. 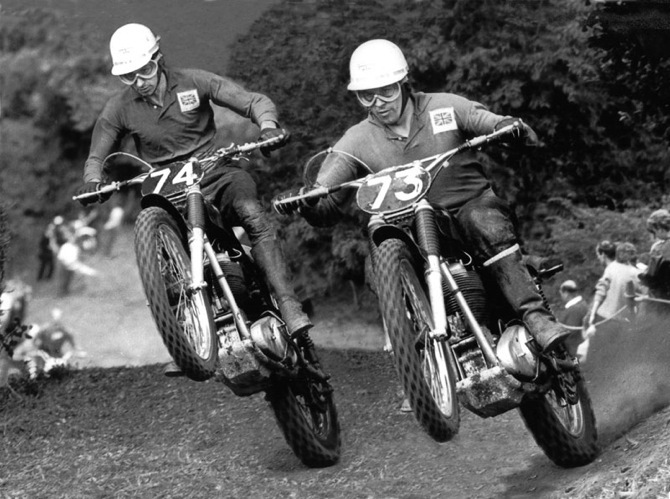 Brothers Derek (74) and Don Rickman (75) teamed up with Jeff Smith to win for England in 1964. Although Roger DeCoster won 6 Motocross des Nations, he only teamed up once with fellow Belgian superstar Joel Robert on a winning team. The King and Queen were still thrilled to meet them. 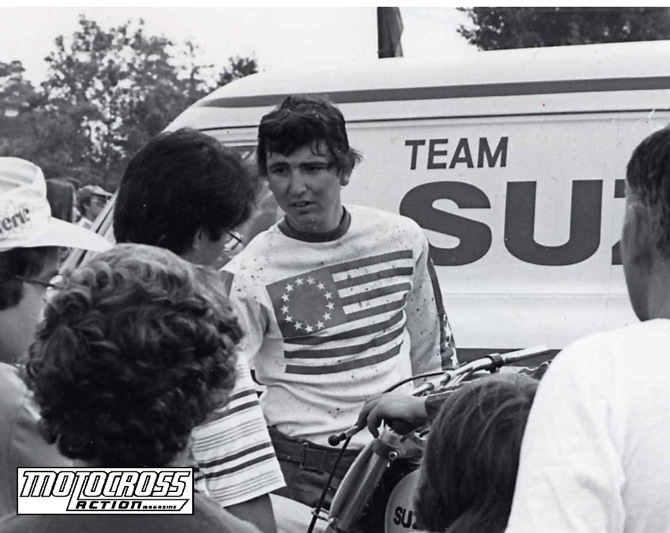 Three-time 250 National Champion Tony DiStefano raced on four MXDN teams, but the 1974-77 teams never won, although they finished a remarkable second in both 1974 and 1977. 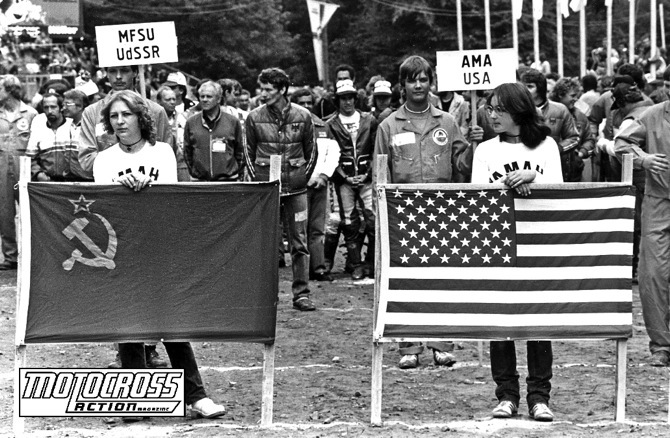 Although Russia and the USA raced against each other during the Cold War, it wasn't much a contest. Russia has only won twice. Team USA has won 22 times. 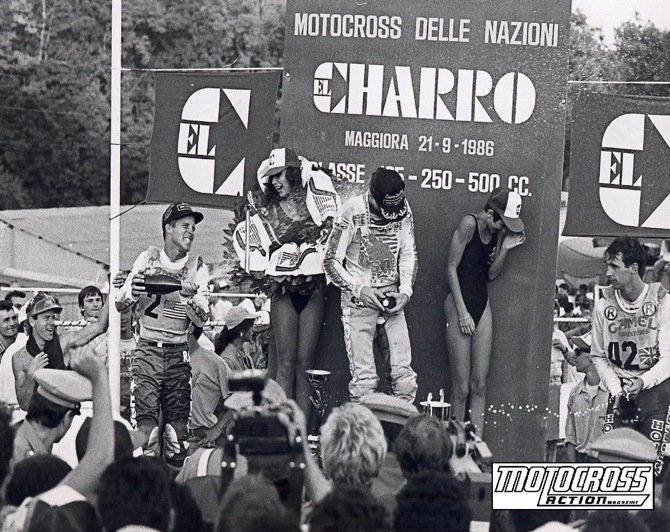 Apart from Team USA's historic first win in 1981, the 1986 Maggiora MXDN was a classic moment. Johnnny O'Mara on a 125 (far without shirt) passed Dave Thorpe on a 500 (far right), while Rick Johnson and David Bailey anchored the team. 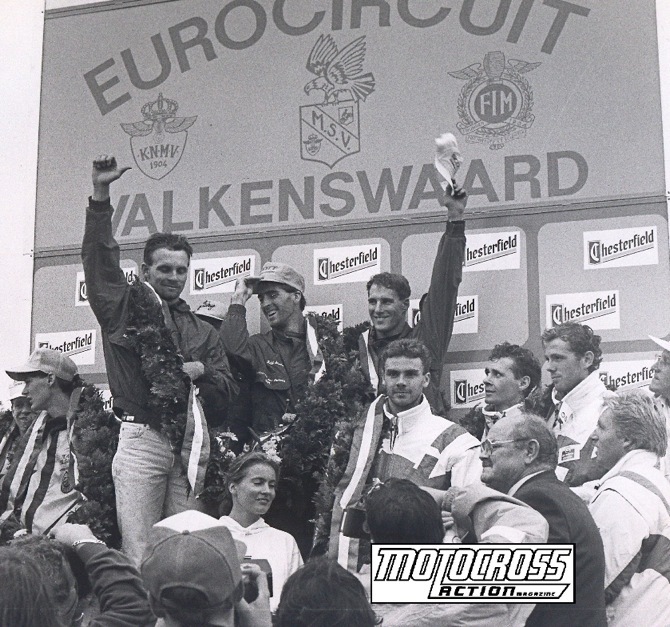 Damon Bradshaw, Jeff Statnton and Mike Kiedrowski won at Valkenswaard in 1991. Mike Kiedrwoski, Jeff Emig and Mike LaRocco would finished second in 1990 (Bevo Forti was the team manager). Emig would ride on four MXDN winning teams and Kiedrowski would stand on the top step of the podium twice. Mike LaRocco had the misfortune to be on two losing USA teams (1994 and 1999). 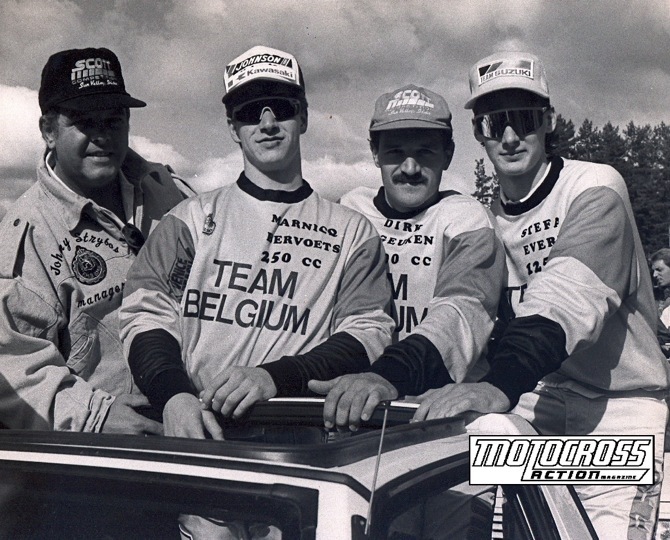 Marnicq Bervoets and Stefan Everts teamed on three winning MXDN Teams (1995-1997-1998), but Dirk Geuken (center) wasn't on those teams. 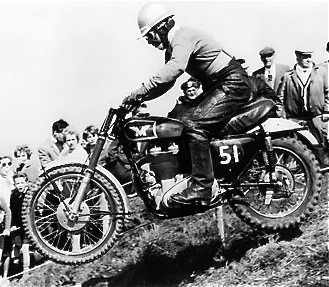 Everts would eventually ride on 5 winning teams. 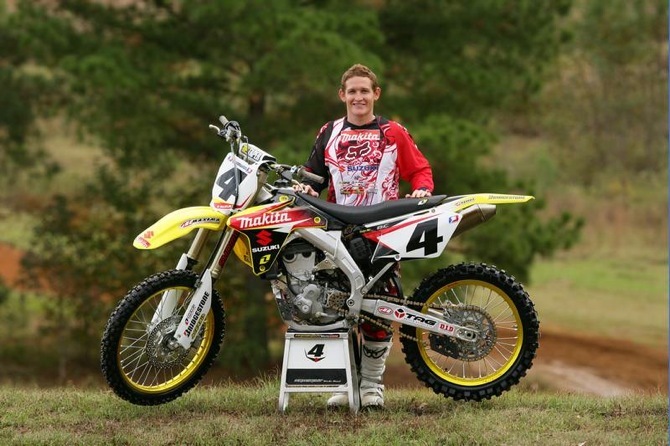 Ricky Carmichael only rode for winning teams in 2000, 2005 and 2007. He was also on three teams that didn't go to the MXDN (2001, 2002 and 2004) and was on losing teams in 1998 (fifth), 1999 (fourth) and 2003 (second). 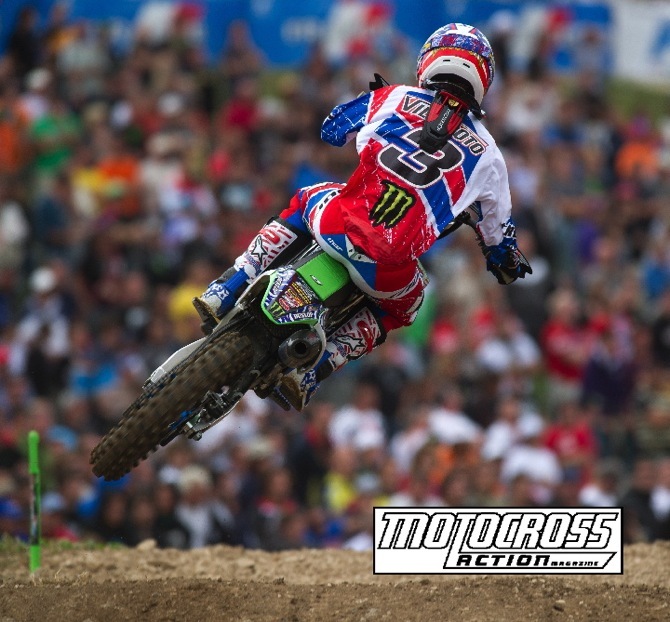 Ryan Villopoto has won four MXDN's as a member of Team USA, but he will not be on the team in 2013. 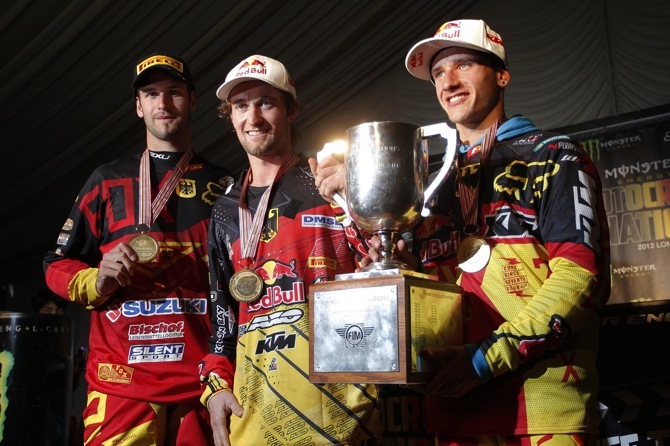 Marcus Schiffer, Max Nagl and Ken Roczen got Germany its one and only MXDN win last year in Belgium. This year the race is on their home turf.